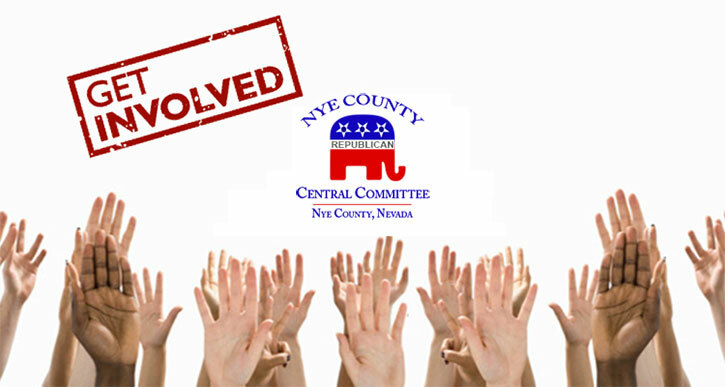 We are looking for a few good Republicans to step forward and serve as Precinct Captains and Nye County Republican Central Committee members to help build and maintain a strong grassroots Republican Party organization. Being a precinct captain can be very interesting and rewarding. In essence you represent the party in your precinct and help people to make informed decisions on issues and candidates. 2. Identify who is Republican. Democrat or unaffiliated. 3. Help to answer some basic questions regarding registration and voting. 4. Recruit volunteers for the Republican candidates and events. 5. Inform people about or introduce Republican candidates. 6. Assist with Republican events such as GET OUT THE VOTE.